POPSUGAR / paid for by / Alive! All it takes are a few double-duty beauty products to help you Own The Morning™. 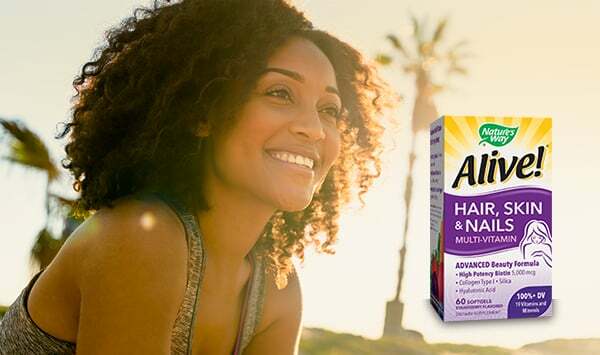 We've partnered with Alive!® Hair, Skin & Nails Multi-Vitamins to help set your day off on the right foot. As a beauty editor, I love my getting-ready routine, from test-driving new products to experimenting with different looks. But something I love even more? My sleep. That's why products that tackle more than just one makeup, skin, or hair need are key for getting out the door on time without feeling like I skimped in the beauty department. Luckily, there are plenty of industry favorites that take "multipurpose" to a whole new level. From a daily vitamin that benefits your inner health and outer appearance to a lip-cheek-eye stain, these beauty allies go the extra mile to help you conquer the morning in style. Continue ahead to see and shop the products that will help you save serious time . . . and look good doing it. 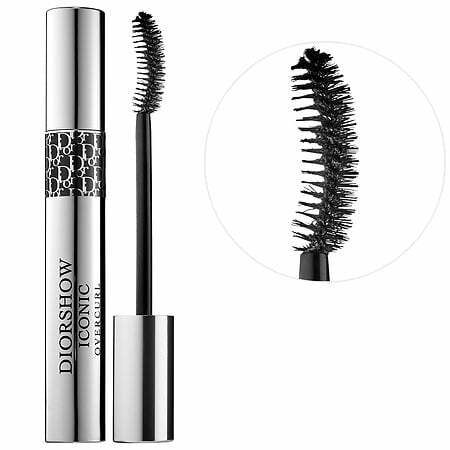 Eliminate the need for an eyelash curler with a mascara that offers volume and curling power. The curved brush is inspired by professional curling irons to lift and curl lashes from root to tip. You can cover acne while treating it at the same time with a powder — who knew? 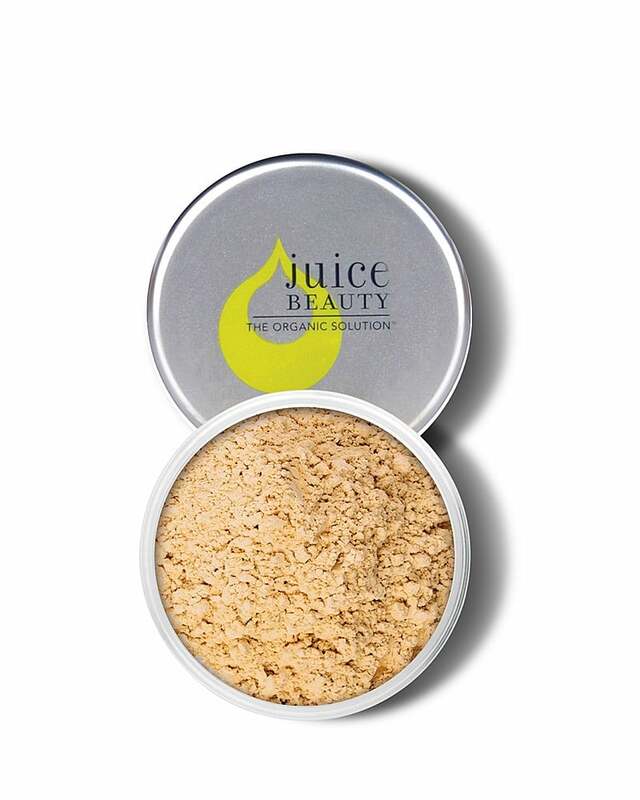 This matte sheer powder helps to conceal existing blemishes while healing them for a calm, clear complexion. All you need is this handy product to add a sheer, rosy flush to your entire face. 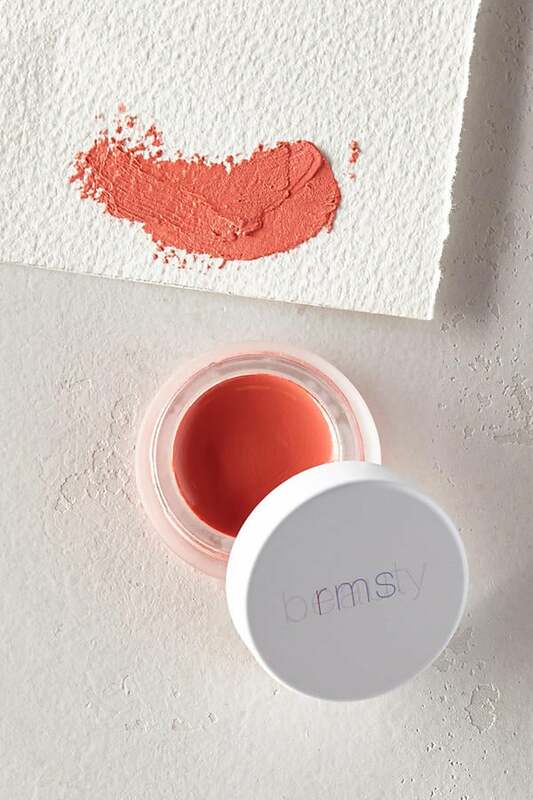 The creamy pigment creates natural-looking color when blended on lips, cheeks, and even eyelids for a healthy glow. 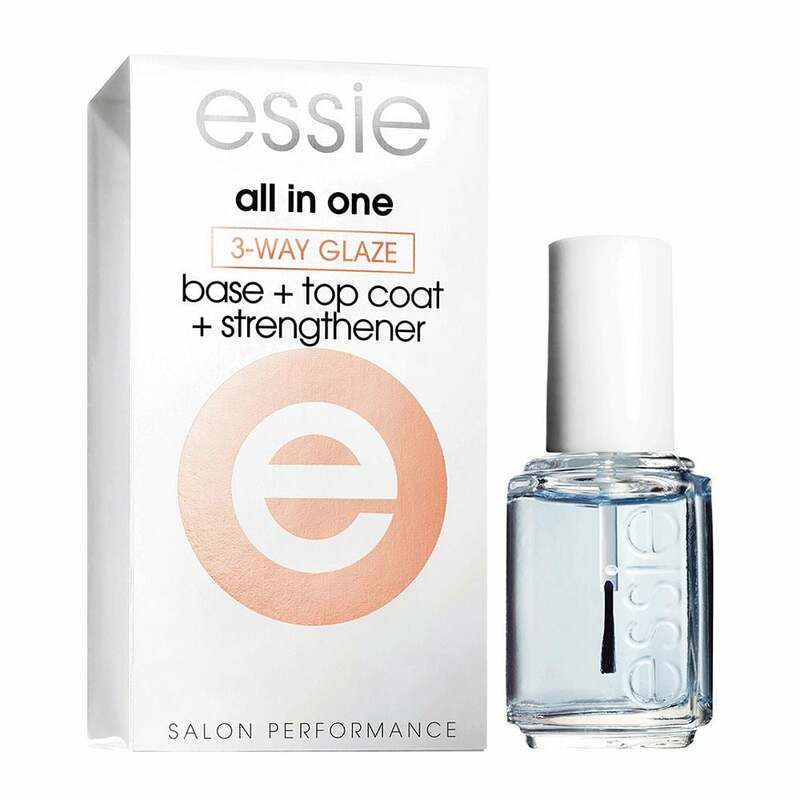 Less is more when it comes to achieving salon-worthy nails at home. With this formula, there's no need for separate base and top coats: it gets the job done at once for a flawless mani or pedi. The last thing you want to do is bog down your hair with multiple products. 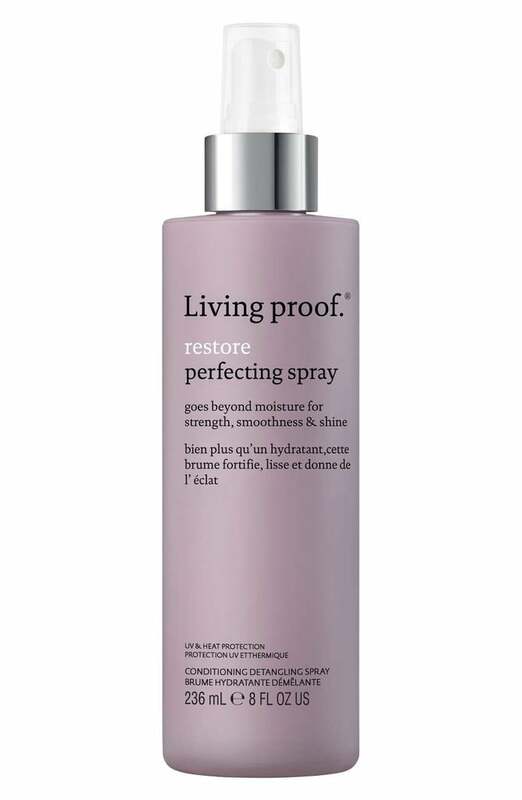 Repair and prevent damage at once with a conditioning spray that smooths, strengthens, and detangles strands and heat-protects up to 400ºF. There's nothing worse than piling on multiple layers of moisturizer, foundation, and sunscreen, especially during the Summer. 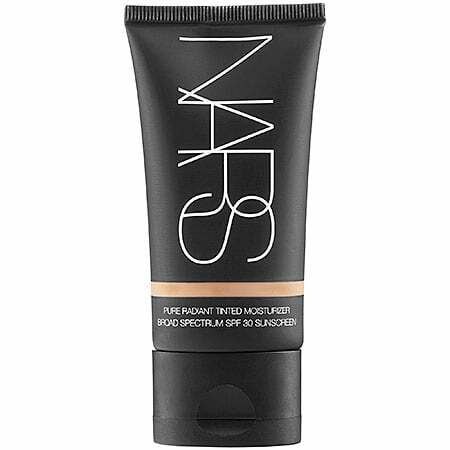 This lightweight tinted moisturizer boosts hydration and evens out skin tone while providing protection against harmful UV rays. You need just one jar for smooth, luminous skin. 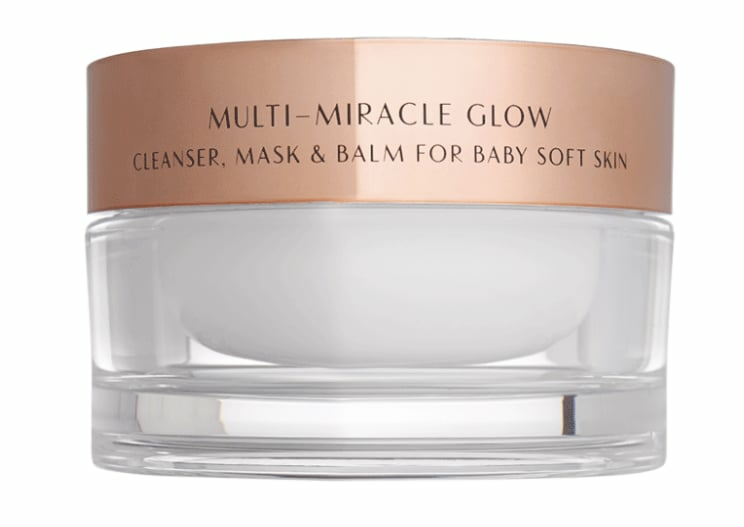 This unique product lives up to its "miracle" moniker: it can be used as a deep-cleansing balm, a hydrating overnight mask, and a spot moisturizer for cuticles, elbows, heels, and shins. 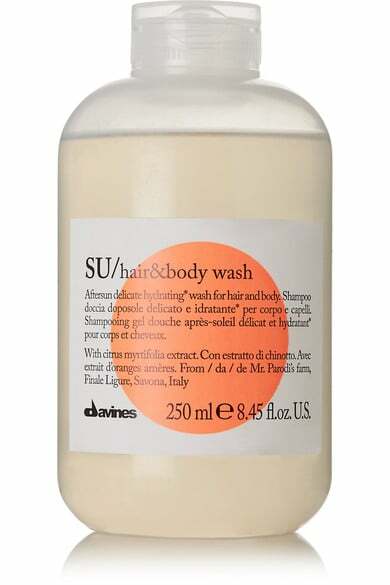 We're all for a shampoo and body gel in one. This head-to-toe wash conditions and repairs damaged strands when used on the hair, and it tames inflammation and irritation when used on the skin. 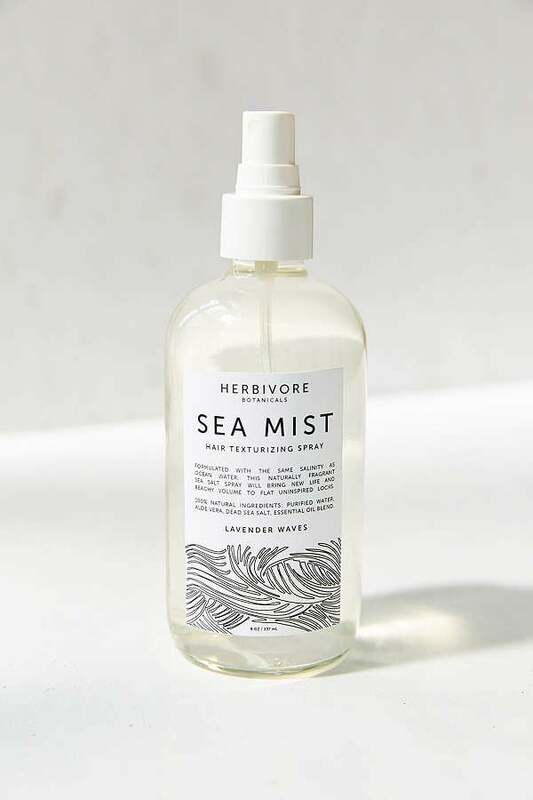 A texturizing sea-salt spray you can use on your face? It's possible with this mist. Because of the all-natural formula, you can spritz it on whether you're seeking beachy waves or refreshed, hydrated skin. 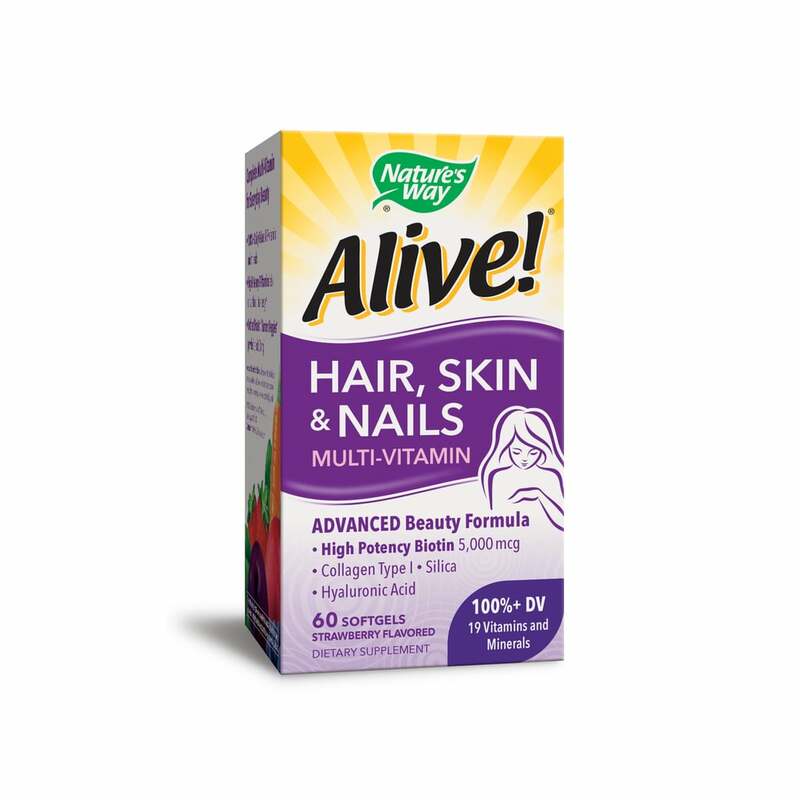 Wake up your beauty routine with Alive!® Hair Skin & Nails. With collagen, extra strength biotin and vitamins, you’ll Own The Morning™. * Download your coupon now and learn more about our latest news and special offers.